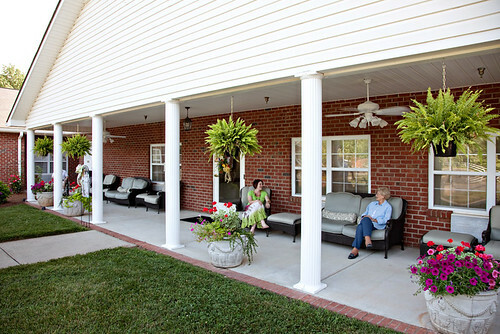 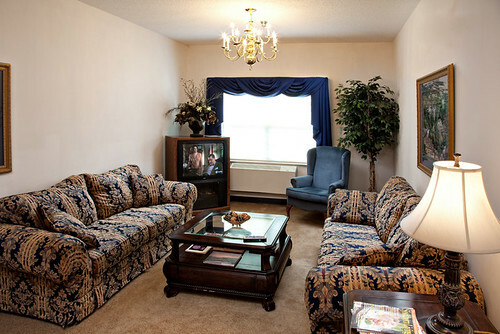 Lumberton Assisted Living offers assisted living and respite care in Robeson County, North Carolina. 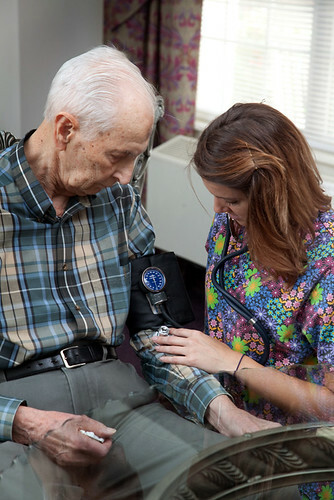 Local medical centers include Southeastern Regional Medical Center. 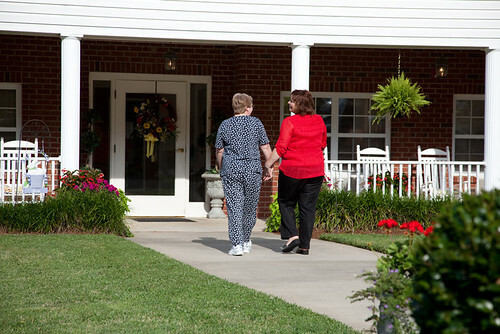 Shopping, dining and cultural events surround Lumberton Assisted Living. 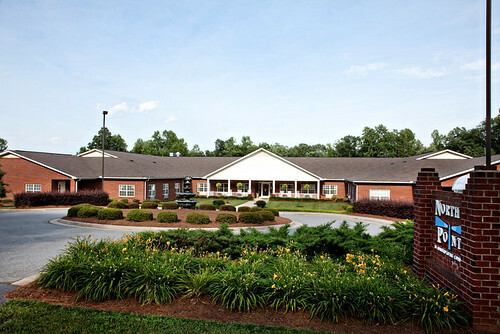 Situated in Southeastern North Carolina, Lumberton is located at the intersection of Highways 95 and 74 and is known as the halfway point between New York and Florida.